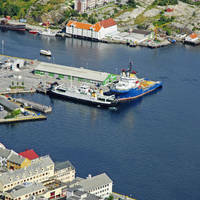 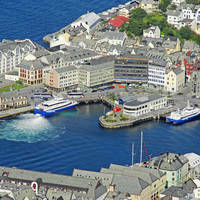 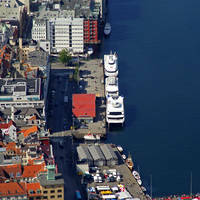 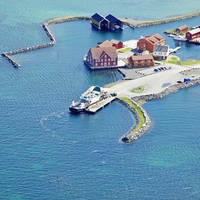 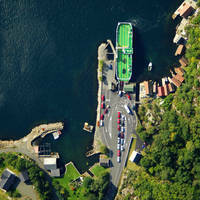 Browse Ferries in Norway by city. 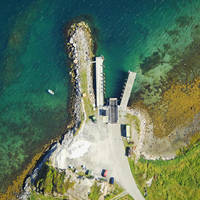 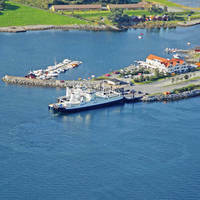 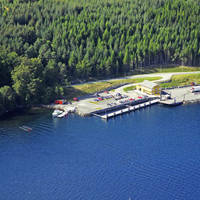 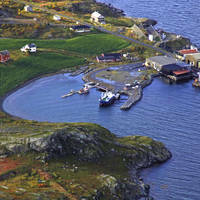 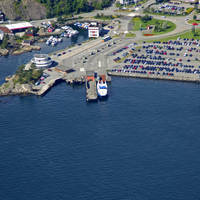 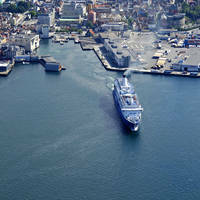 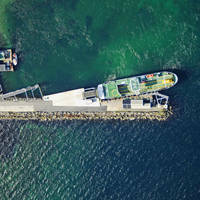 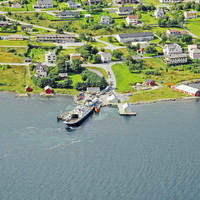 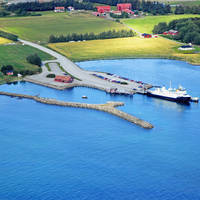 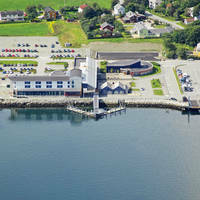 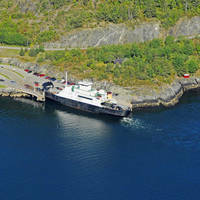 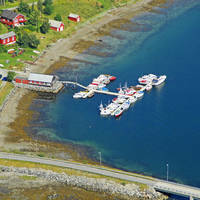 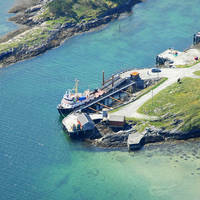 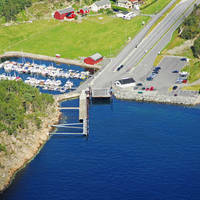 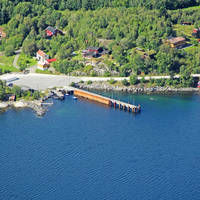 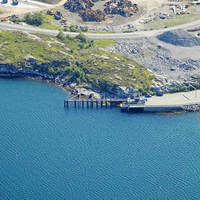 You can access images, information and interactive maps for Ferries in Norway. 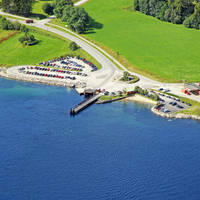 Make Free Marina Reservations, Leave Marina Reviews and Contact Marinas. 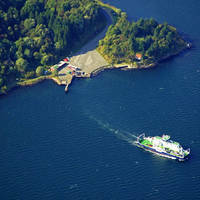 Leave Ferries Reviews. 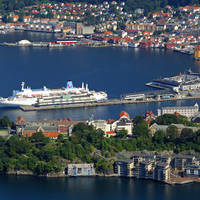 The World's Cruising Guide for Norway Ferries.